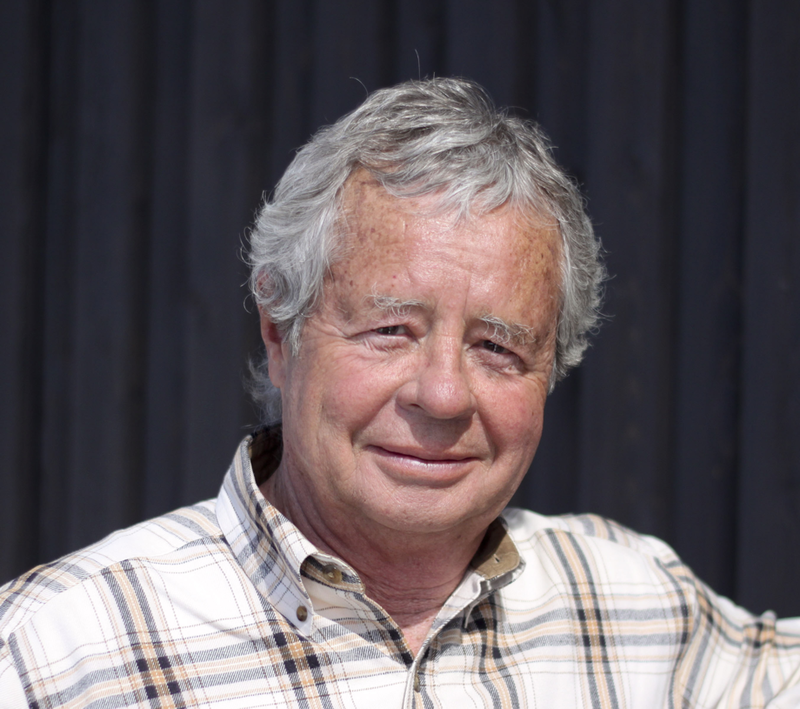 John Grassby is a practicing lawyer based in Steamboat. He has always been intrigued by how fear is manipulated and power is exercised, by whom, and for what purposes, and much of his writing reflects his thinking on those topics. He was born in Calcutta, India, where his father was the managing agent for Lloyd’s of London. At age eight, his family moved to Mexico City where he grew up. He has represented a wide variety of U.S. business clients in Mexico, Latin America, Europe, and Asia, has taught “U.S.-Mexico Relations” at the University of Colorado, his alma mater, where he also swam and played football. He has written for The Denver Post, and others, on international subjects, our broken health care and legal systems, and Hispanic issues specific to Colorado. His first novel, CALCUTTA SUNRISE, was published in June, 2012, by Nebbadoon Press. Film rights talks with two different “Bollywood” studios in Mumbai, India, recently cratered, but hope springs eternal. The sequel, MEXICO SUNRISE, is finished and awaits only a passionate, take-no-prisoners literary agent. The third in the trilogy, LINK, is a work still in progress. He rides motorcycles—too fast—and swims competitively—too slowly. The gale came blowing from the south on March 3, 1935. Dirt leaped into the air and pounded everything it struck. At his home on the north edge of Guymon, Oklahoma, Vernon L. Hopson was standing by a window watching the storm when a fifty-five-gallon oil drum came jetting past the window.